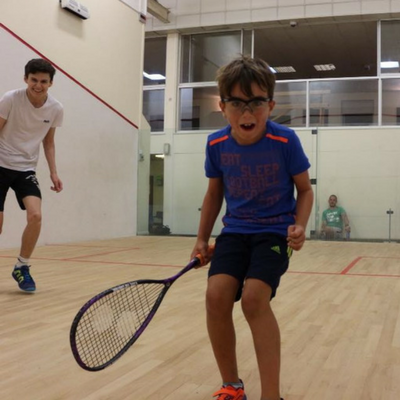 At Thanet Squash Club, Junior section we offer a fun, safe environment where we support "Little Hitters" to "Big Champions." 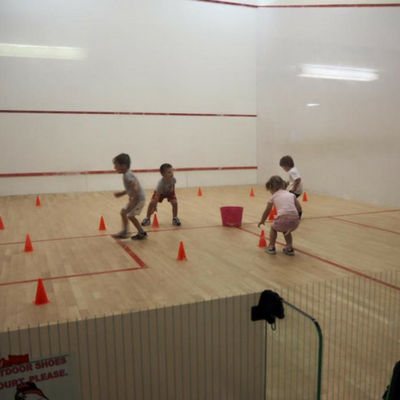 James (Jim) Bloomfield heads up our Junior Development Programme that offers Juniors of all ages and abilities the opportunity to actively participate in the fun sport of squash. 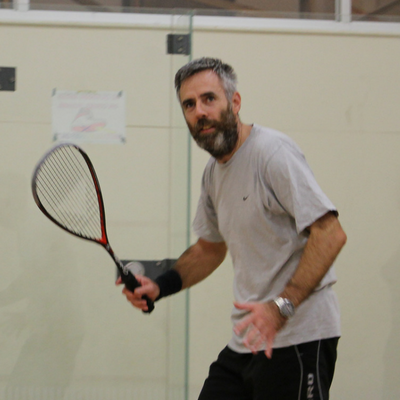 Jim is a registered, CRB checked England squash accredited coach, who with the support of older Juniors offers Sunday morning Junior group sessions. 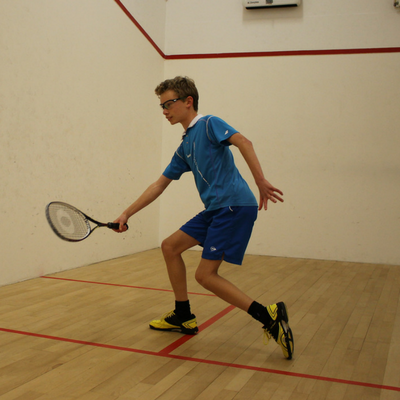 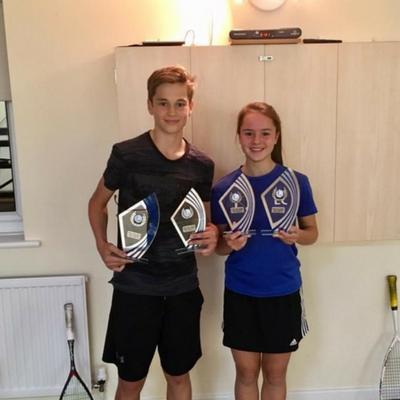 Thanet Junior Squash also offer further development opportunities for Juniors.